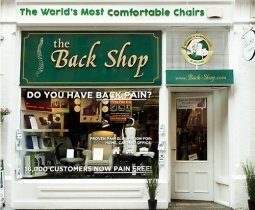 The Back Shop designs and manufactures chairs that are based on the mechanical and electrical engineering of the spine. 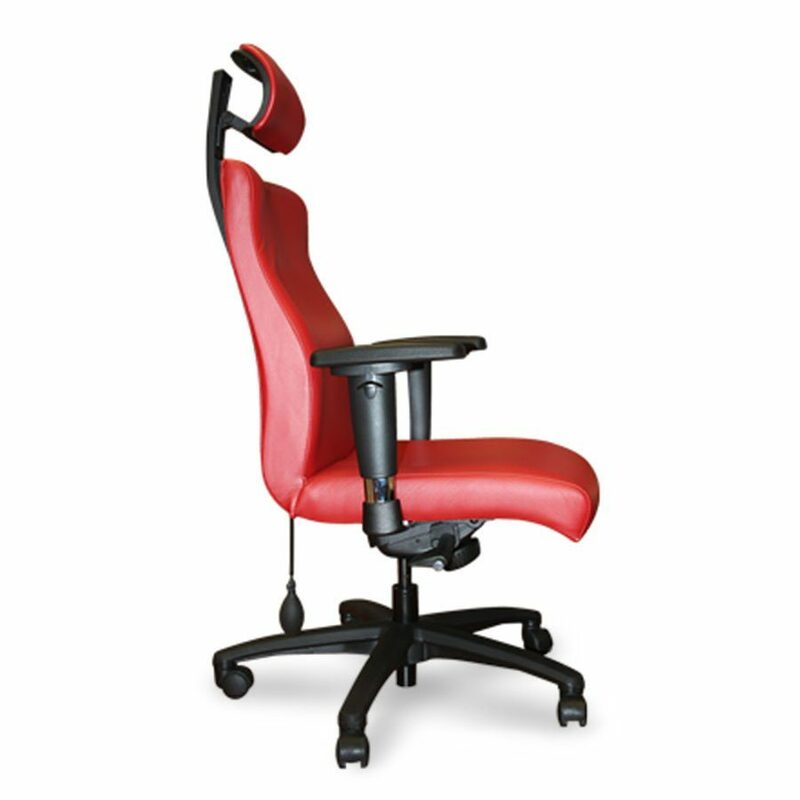 Our chairs gently and comfortably bring your spine into perfect posture, eliminating back pain or preventing it happening in the first place. 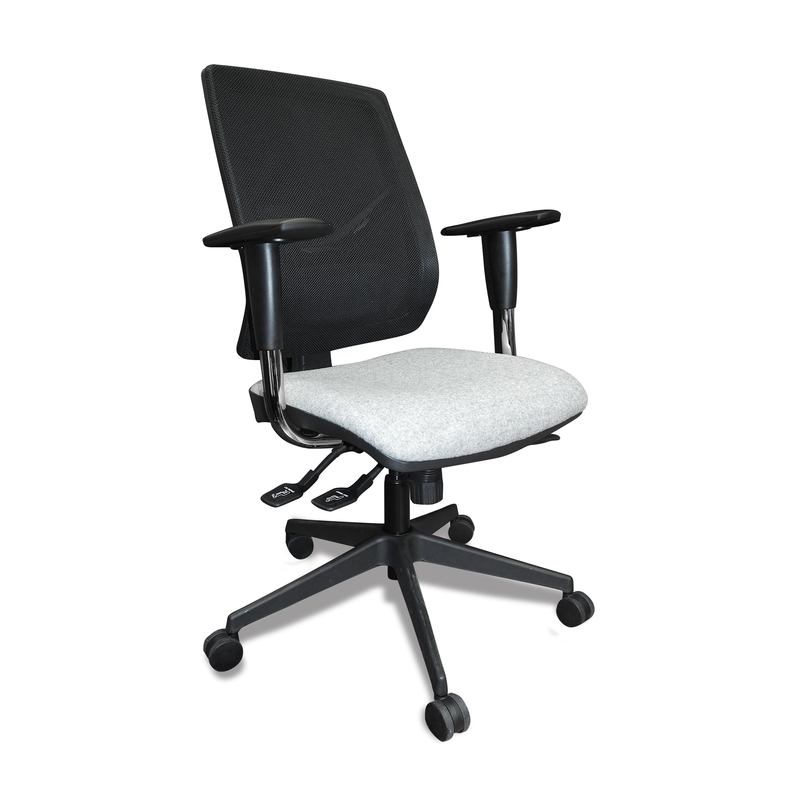 We design three levels of chairs, designed to eliminate the 3 levels of back pain that people experience – niggling, constant or chronic pain. Made to your specific measurements (spine & neck, height, weight, leg and arm lengths). Designed from a series of height/spine metrics. 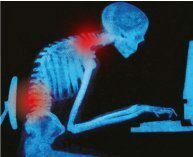 Will give spine support in all sitting work conditions. 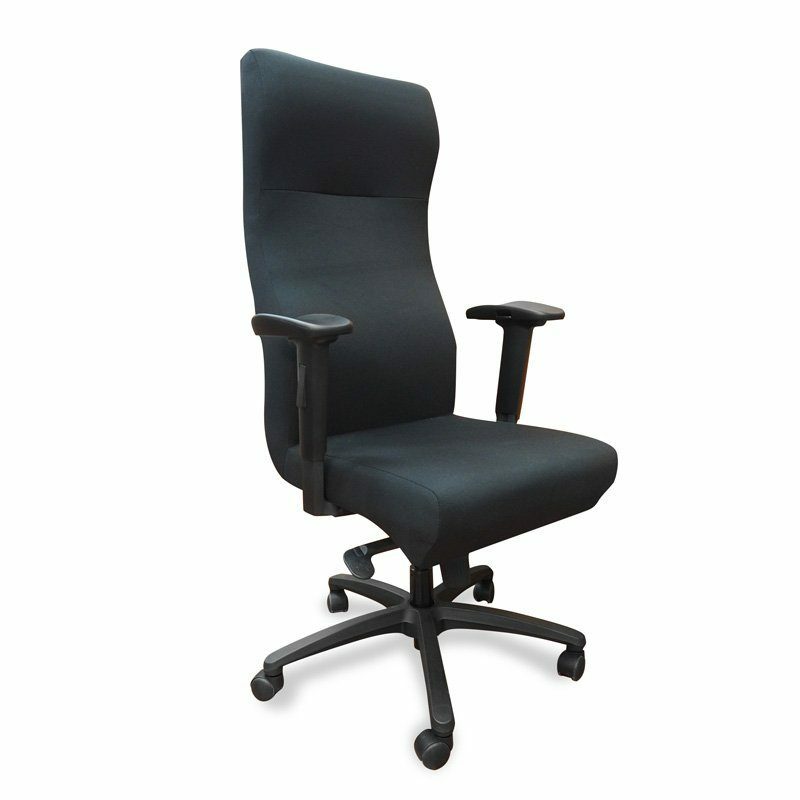 Highest quality, adjustable lumbar supported chairs.